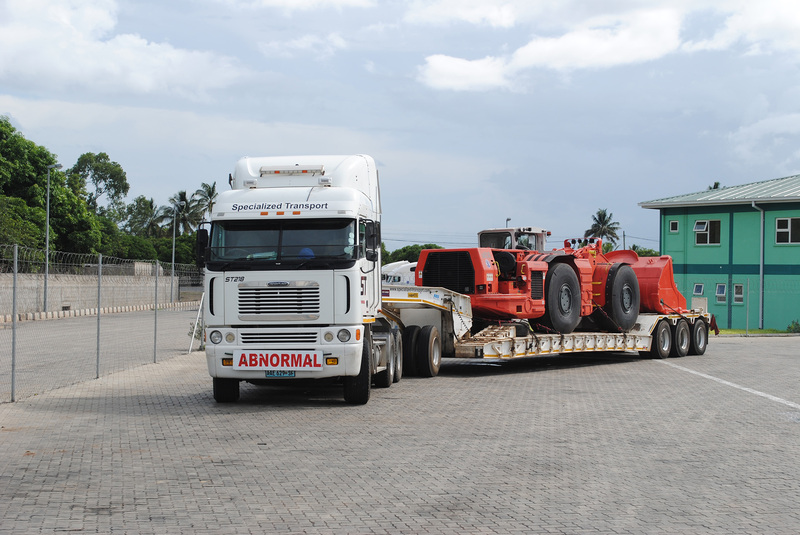 We have a modern fleet of specialized trailers, which are capable of moving all types of difficult or awkward cargo. 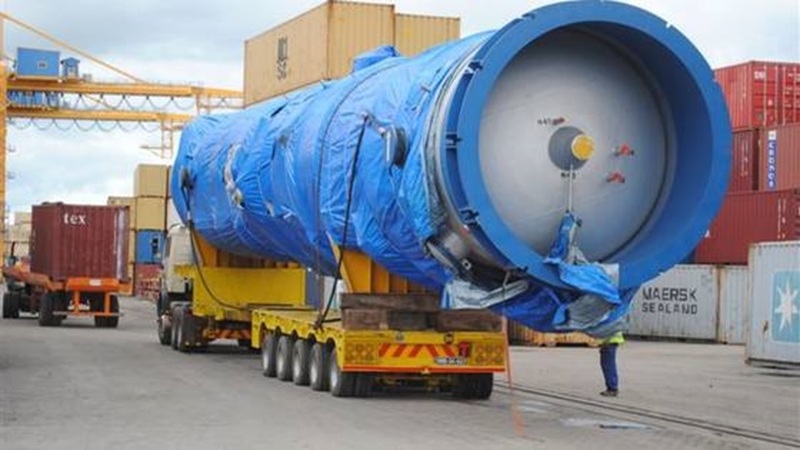 Whether you have one load or a complete project of abnormal loads to move we can provide the right vehicles and equipment to safely handle your goods whilst providing the most cost effective solution for every movement. 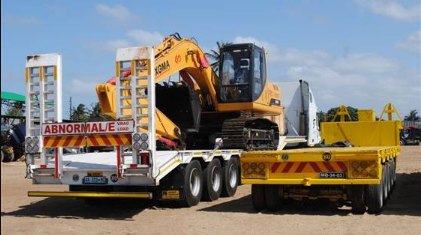 We arrange permits and escorts required for the movement of your goods providing you with unparalleled capacity. 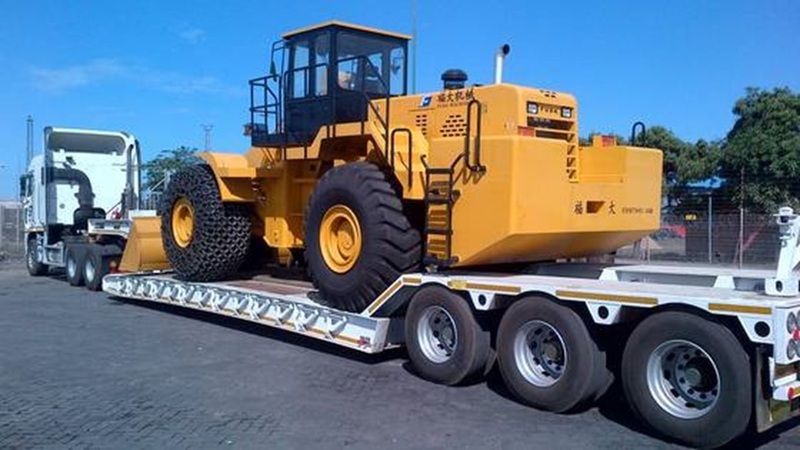 Please inform us in detail about the dimensions (length x width x height) cargo weight (in metric tons) and the services required.